CHECK ENGINE LIGHT ON? WE CAN HELP. WE'LL DIAGNOSE YOUR VEHICLE... FAST! Have we got your attention yet? Good! You obviously landed on this page for a reason, and if we had to guess, it’s because you’re looking for an auto repair company that can fix or service your vehicle…are we right? But we know you aren’t just looking for any ol’ auto service joint; you want a company that has the best customer service, the brightest technicians, the most experience working on vehicles just like yours, and an absolutely awesome reputation. You’re in luck, because My Garage Auto is just that and a whole lot more. Maybe your transmission is slipping. Maybe your radiator is cracked and leaking. Or maybe your brakes are screeching so loud you sound like a freight train comin’ down the tracks. To put it simply: you need your car in the best working order and as fast as possible. And ya’ just want it to take you from point A to B, without havin’ to worry about breaking down at that red light during rush hour traffic. We’re waiting for your call, but if we are out of the office then just leave a voicemail or book an appointment with our online form. We can’t wait to show you why our customers rate us the #1 automotive repair shop in Modesto, California. We specialize in a variety of automotive repair services to residents in Modesto, California and the surrounding Central Valley. When is it critical to bring in my vehicle? You should bring your vehicle into us whenever you have a check engine light come on or you feel something just isn’t right. 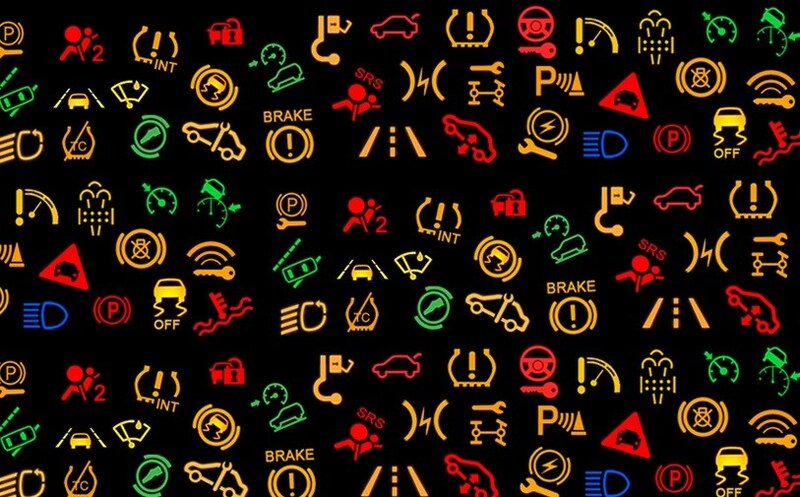 The longer you wait, the more damage you may be doing to your vehicle! How long will you keep my vehicle? This varies depending on the difficulty of the job. Jobs like new brakes and radiator repairs are usually quick to turn around. 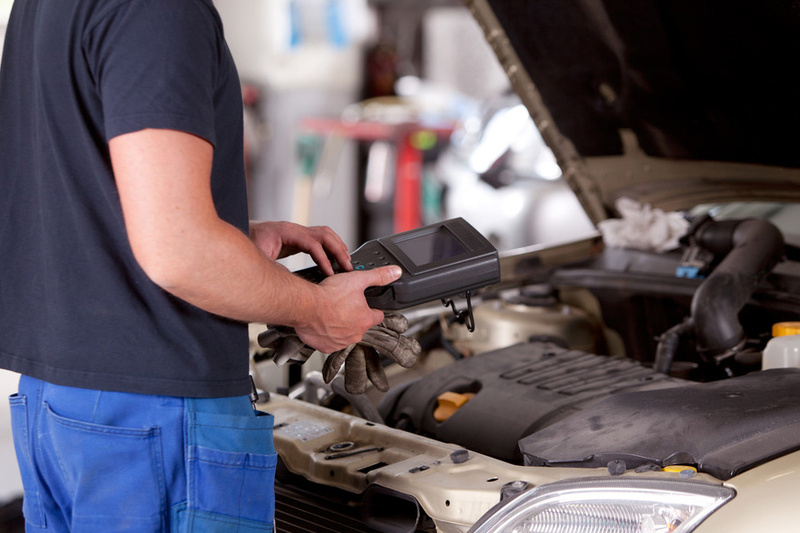 If you have more severe engine issues that require diagnosis and repair, these could take longer to resolve and fix. Can I have my vehicle towed to your location? Of course! Please give call and to let us know that you’ll be having your vehicle towed and the situation… we’ll get right on it!